We’re at the heart of the farming community, supporting members on any farming issue, in every sector, across the whole of England and Wales. 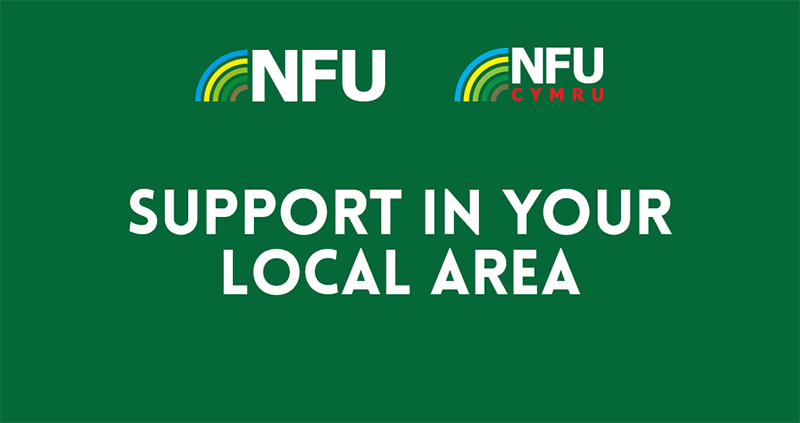 With 7 regional offices plus NFU Cymru in Builth Wells, 250 local offices and 385 Group Secretaries, and 50 expert local advisers, we’re raising the issues that matter locally and working on your behalf to make a difference in your area. With our crucial local connections, you can rest assured that we’re here when you need us most.